GRAFENWOEHR, Germany — Soldiers and family members are facing the growing need to protect themselves from cyberthreats on social media, according to top leadership here. A Soldier within the U.S. Army Garrison Bavaria footprint recently received messages on a private Facebook page deemed by investigators as malicious and aggressive. “Potential foreign adversaries are using social media to make threats toward service members,” said Adam Troxel, lead special agent with the 66th Military Intelligence Brigade. The threatening messages on Facebook underscore the need to grow awareness about social media as part of the cyberspace domain — potentially exploitable by online predators and adversaries. But to date, social media remains largely outside the scope of Army doctrine. That leaves the responsibility on social media users — 83 percent of Americans have a social media account, according to the U.S. Army Social Media Handbook — to protect themselves within the cyber domain. Leaders here are now calling on service members, DOD employees and families to take a more strategic and proactive role in social media. As social media continues to evolve, so too has the number of online predators. While only a few years ago cybersecurity implied protecting personal information online, today cybersecurity translates into a more proactive role. 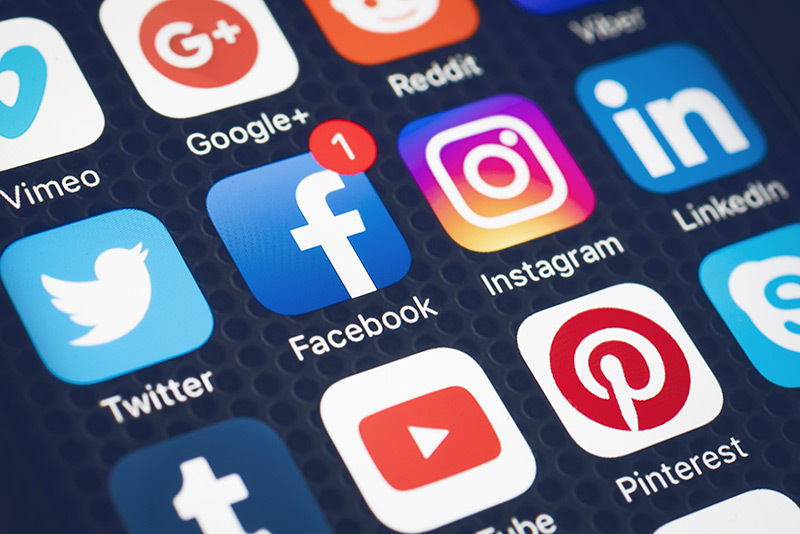 “As members of the U.S. military deployed oversees, we need to approach social media in the cyber domain the way we might approach any dangerous and unfamiliar territory: Be smart and keep a low profile,” said USAG Bavaria Garrison Commander, Col. Lance Varney. Soldiers and their families need now more than ever to step up their game in protecting their online identities — from tightening security settings on Facebook to ensuring name tags are not in view in photographs shared online. If you or someone you know is in receipt of threatening or malicious social media messaging, you can submit an online report at iSalute. If you live within the USAG Bavaria community, contact the USAG Bavaria counterintelligence office at the Grafenwoehr Field Office at DSN 569-1928, CIV 09641-70-569-1928. Or, contact CID at DSN 475-7339/7340, CIV 09641-83-7339/7340. To learn more on how to protect you and your family on social media, visit the Army’s Social Media Handbook at www.army.mil/socialmedia or the Army Cyber Command’s cybersecurity awareness factsheets at http://arcyber.army.mil/Pages/FactSheets.aspx.